Departments are required to inform El Corral Bookstore of textbook and coursepack selections for all courses requiring textbooks or coursepacks at least six weeks prior to the start of the academic quarter. Documented course exceptions to the six week deadline are permissible with justification by the Department Chair. 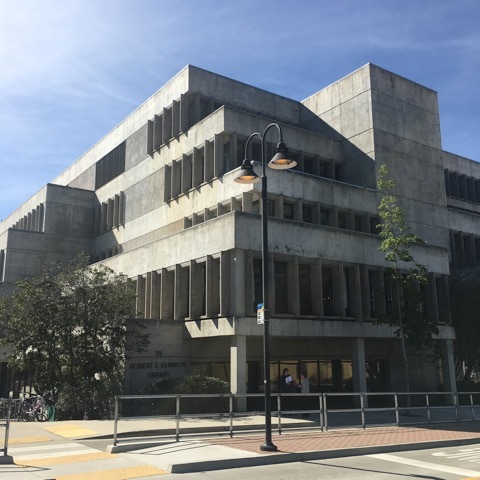 For as many courses as possible, departments will establish standing textbook selections with El Corral Bookstore. Faculty are encouraged to choose course materials from publishers who provide accessible content. Compliance to this plan will be annually reviewed by the Provost or designee, and if satisfactory compliance is not demonstrated, the Academic Senate will revisit this issue to recommend further action.